Reading a book by this author! 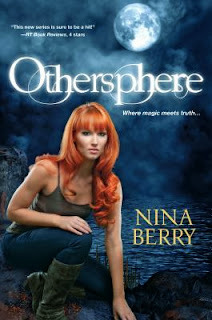 I really enjoyed the first book in the series and haven't gotten around to the second yet, but I LOVED the world-builing Nina Berry introduced and the characters, so definitely looking forward to that. This book has some supernaturalness in it! Would love to read it!